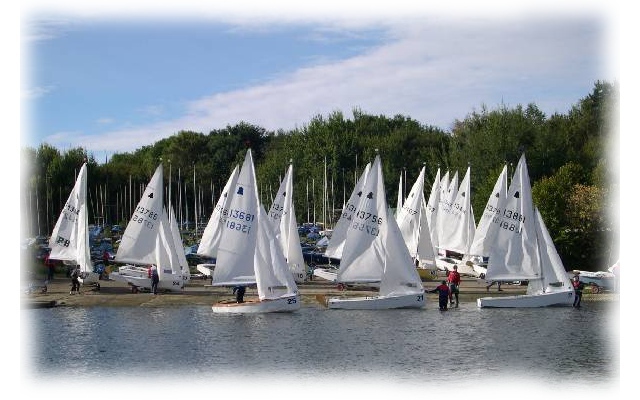 Burton Sailing Club (BSC) has been in existence for over 100 years (founded 1902). 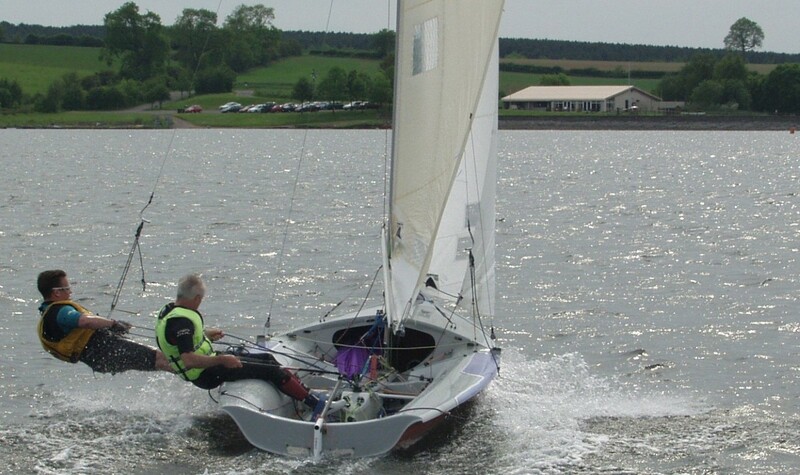 Initially based on the river in Burton-on-Trent but now enjoys the excellent sailing facilities at Foremark Reservoir admist the dramatic Derbyshire countryside, in the heart of theNational Forest. The club is situated within easy reach of Derby, Nottingham, Burton, Leicester and Loughborough. The reservoir covers 230 acres and is easily the best stretch of water available in the area for sailing. The club has membership of approximately 200 which includes ordinary, junior, family membership as well as group membership with several local colleges/universities. The club has exclusive use of a clubhouse which includes a fully fitted kitchen, changing rooms with showers, bar and wet and dry lounge areas. The clubhouse has excellent views over the reservoir both inside and on the adjacent patio area. So whilst not sailing you can spectate in comfort, or merely just soak up the beauty of the surroundings. There is also a childrens’ play area alongside clubhouse. There is a large sheltered dinghy park with berths for approx 400 boats. The park is on a slight gradient leading down to a wide concrete slipway that extends well into the reservoir making launching easy. There is also a long pontoon for mooring. The galley is staffed on most Sundays and open events. 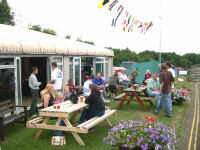 The club is an official RYA training centre. There is regular racing on Sundays and on Wednesday evenings. racing from April to September. 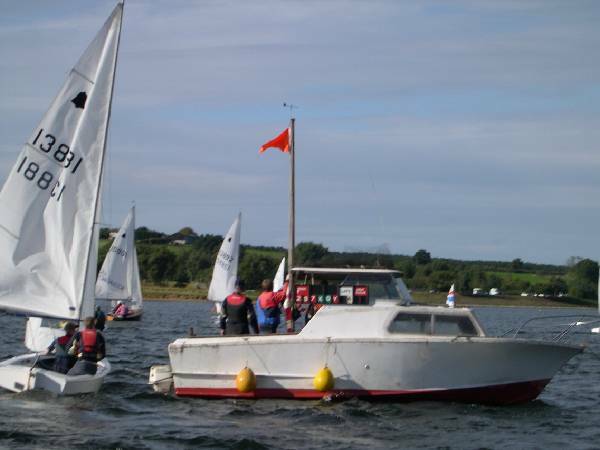 The club holds annual open events in most of the classes of dinghy sailed at the club. Last year this included Laser, Contender, Flying Fifteen, 505. The club often hosts inland championships for various fleets from time to time. 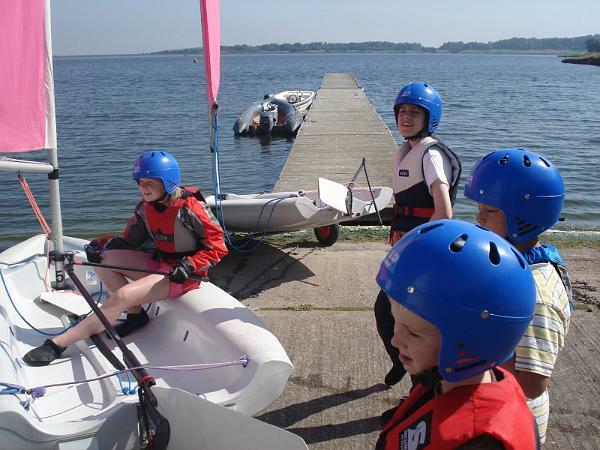 Junior club members actively participate in Derbyshire Youth Sailing (DYS). There is a schedule of varied non-sailing social events to cater for all members, juniors and seniors. There are also, “fun” sailing events of various types throughout the summer.